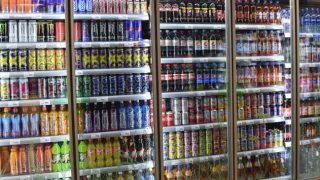 Despite the global fascination with coffee, tea remains the UK’s undisputed favourite hot drink with market share of over 45% – a fact that should be reflected on your shelves. If you were to judge by the amount of media coverage it has generated over the last few years, you’d be forgiven for thinking that coffee is the only hot drink in town – but you’d be wrong. Tea continues to be the nation’s favourite hot beverage, and by some distance. 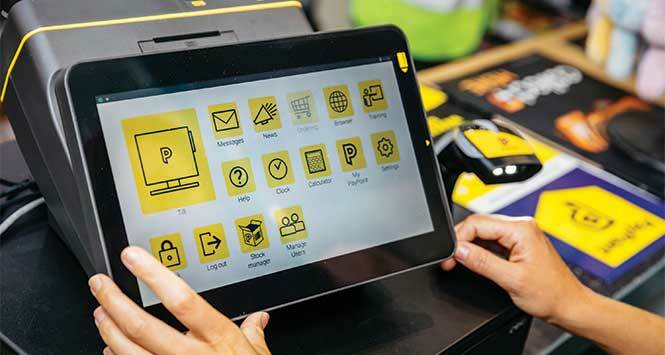 To exploit the opportunities, retailers need to understand the changing dynamics of the tea shopper. The tea shopper is a valuable shopper to business. Repertoire tea drinkers who drink different types of tea drink more tea more often. Of everyone buying hot beverages, research shows that tea buyers are more likely to buy complementary products with their tea purchase like milk, bread, cakes and biscuits. [HIM, CTP 2018]. Everyday black: 87% of shoppers say brands are important when buying tea. For everyday black, big brands do 80% of sales. Decaf: Decaf drinkers won’t choose an alternative, so if one isn’t available, they won’t buy. Green: Within Green, Tetley has two of the big four SKUs Tetley Green 20s and Tetley Green and Lemon 20s. and both are in growth. Tea’s good fit with health continues to be a draw and shoppers often look for something a little different and this is reflected in sales. 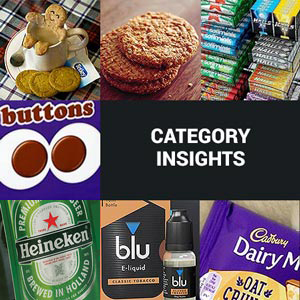 Value sales are up across the board in Impulse for products that fit the bill here: Fruit & Herbal (up 9.3%); Green (up 9.8%) and Redbush (up 9.8%). With more shoppers keen to take additional vitamins through their diet, functional food and drink has become a major trend. A Kantar study found 31% of consumers select products for their health benefits, naturalness and positive nutritional content. 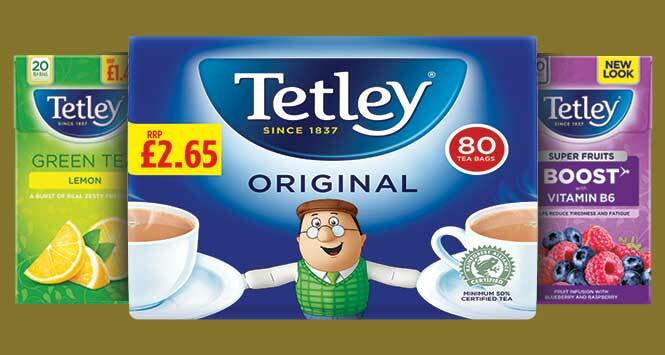 Tetley has led the way in the development of a suite of Tetley Super teas with added vitamins and EFSA approved health claims, ranging from immune system support to reducing tiredness and fatigue. Spanning Green Tea, Fruit and Herbal and new Super Squash, the award-winning Tetley Supers range includes 20 variants with seven different health benefits. 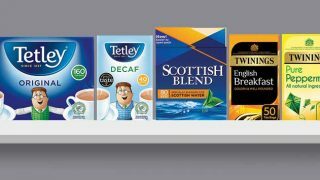 Tetley Supers have brought new customers into both the Green and Fruit & Herbal segments while delivering strong sales and repeat purchase. Extending tea occasions, Tetley is embracing the market for cold infusions with its Tetley Cold Infusions range available in four flavours. Each infusion is made from premium-grade ingredients with pieces of real fruit to deliver on taste. They have just two calories per 100ml and are free from caffeine, artificial flavours, added sugar and sweeteners.